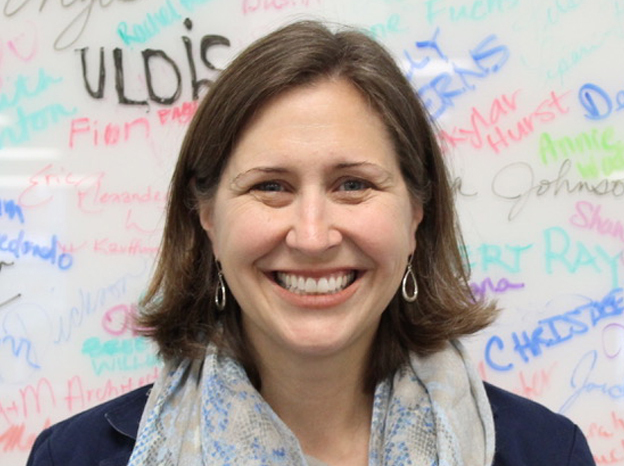 Tricia Johnson has taught middle school in Chicago and internationally. 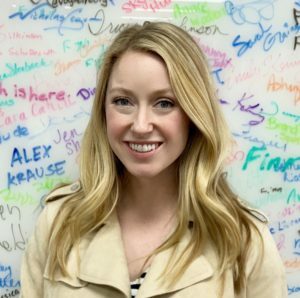 Originally from Southern California, Tricia earned her master’s degree from Teachers College, Columbia University, and worked in Indonesia in support of post-tsunami development before moving to Kansas City in 2009. In seeking a school for her two children, Tricia realized that many KC parents were struggling to find answers to their school-related questions and they ended up moving from the city. Tricia founded Show Me KC Schools to help parents find the right information and a right school for their child, right here in Kansas City. 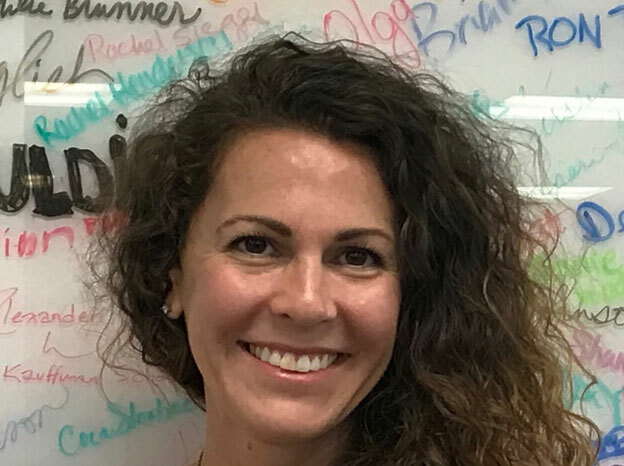 When not reading school handbooks, Tricia enjoys jogs on the Trolley Trail, rousing games of UNO with her children, and discovering Kansas City’s many great neighborhoods. Leslie Kohlmeyer has lived and worked in KC most of her life. She has been watching as the city has shifted and shaped itself into one of the most beautiful, culturally significant, and family-friendly cities in which to build a future. During her time in Wilmington, North Carolina while completing a Bachelor of Arts degree at University of North Carolina Wilmington, her heart was constantly aching for Kansas City. On a visit home for a high school reunion she “met” her husband. They have known one another since middle school, have four great kids and make the Historic Northeast their home. Leslie came to Show Me KC Schools from Academie Lafayette where she spent four years as the Outreach and Admissions Coordinator raising the ethnic diversity of incoming students by double digits. She is excited to share that passion for equity in educational options with all families across the city that she loves. Nicole Pursley moved to Kansas City a little over two and a half years ago. In that time, she has recognized the need for public education surrounding school-related questions here in Kansas City and is excited to help Show Me KC Schools further their mission of helping families navigate the educational landscape. Nicole comes to us with a unique communications background of experience in both public relations and political affairs. She is excited to use her skill set to share her passion for education with the Kansas City community. When she is not working, Nicole can be found pursuing her passion for wanderlust, experimenting in the kitchen, getting lost in a book, or exploring nature with her fiancé and dog, Scout. Diane Charity is a 30+ year community activist and organizer in Kansas City, MO. Her career background includes community liaison, secondary school instructor and advisor. Ms. Charity has served as Neighborhood Mobilizer Supervisor, Team Leader for KCMO’s City Planning’s Neighborhood Strategic Planning Initiative (FOCUS), Mental Health First Aid instructor; Life Skills, Effective Parenting, Child Abuse Protection workshop facilitator. Diane’s passion is to build stronger relationships where civic participation drives community equity. 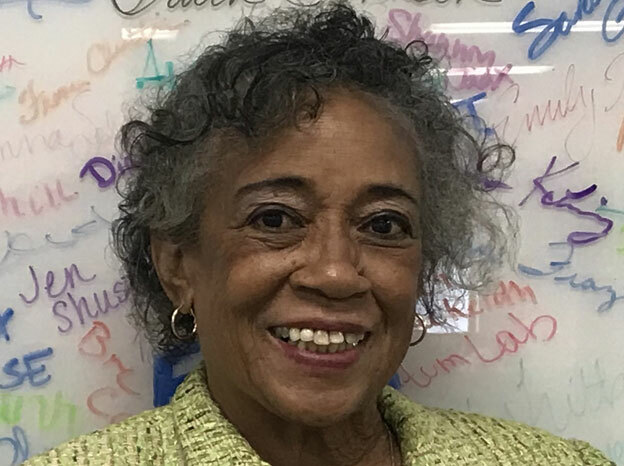 She serves as Board Chair for Kansas City Public Television’s Community Advisory Board, founding and current member of Crossroads Charter Schools, past and current President of several (Urban Core) Neighborhood Associations. Danielle Dispenza is a Kansas City area native who has lived in KCMO for over 10 years with her husband. Prior to staying home to raise their two children, Danielle received her Child Development Associate Certificate through the Family Conservancy and worked for 12 years in early childhood and elementary special education. During her time as a paraprofessional in two local school districts Danielle worked one on one with students with special needs to provide them the best and most inclusive educational experience. Danielle spent 8 years providing home health care services for families of children with developmental and medical disabilities. An avid volunteer, Danielle is a mentor with Kansas City Public Schools District and a weekly reading buddy as well as a teacher helper at her children’s school. When not working or volunteering Danielle and her family enjoy hiking and camping especially within the National Parks. Edgar Palacios has worked with and consulted for a number of non-profit organizations in Kansas City that focus on education and community-building. 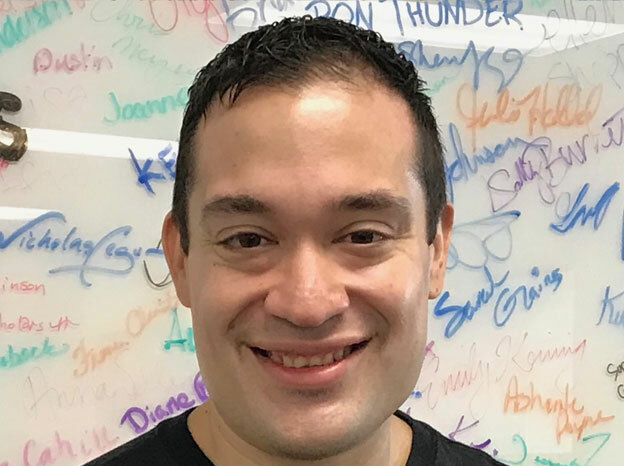 In addition to his work as a Bilingual Navigator at Show Me KC Schools, he is currently launching the Latinx Education Collaborative in an effort to connect Latinos who are working in the field of education. Edgar has participated in leadership development programs and fellowships in Kansas City and serves on several non-profit boards. He holds an MBA from Rockhurst University and a bachelor of music degree from the University of Missouri-Kansas City. 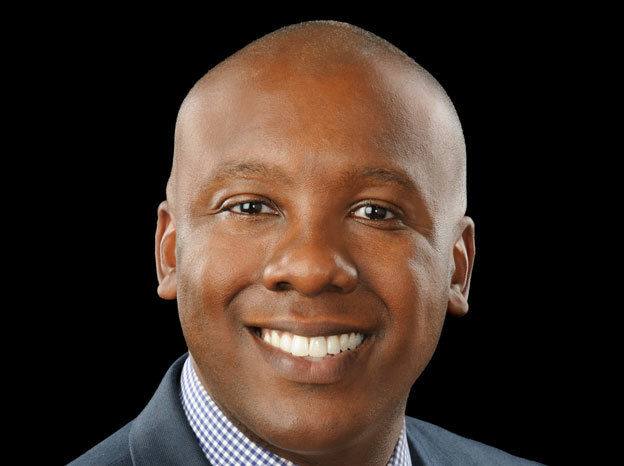 Ivan Nugent is a lawyer at Krigel & Krigel in Kansas City, Missouri. Previously, Ivan served the Kansas City Public Schools for 8 years as their lead trial attorney and most recently as General Counsel. Ivan is a Kansas City native who attended Rockhurst High School and Rockhurst University. Ivan comes from a family of passionate educators. His mother taught in the Kansas City, Kansas Public Schools and his father in KCPS. Ivan is a zealous advocate for children and education. His mission is to ensure that all truly means all. Alicia Douglas is director of community relations and outreach for Rockhurst University. She moved to the area from Milwaukee 15 years ago. Alicia has been a board member of the Southtown Council, Community LINC, and the KCMO School District’s Adult Basic Education program. She was a founding member of Tulips on Troost, a grassroots alliance dedicated to beautifying the Troost Avenue corridor while changing its perception from a historic line of segregation to one of unification. A graduate of Cardinal Stritch University, she is completing her master’s degree in sociology at UMKC. She has sung with the Kansas City Women’s Chorus. 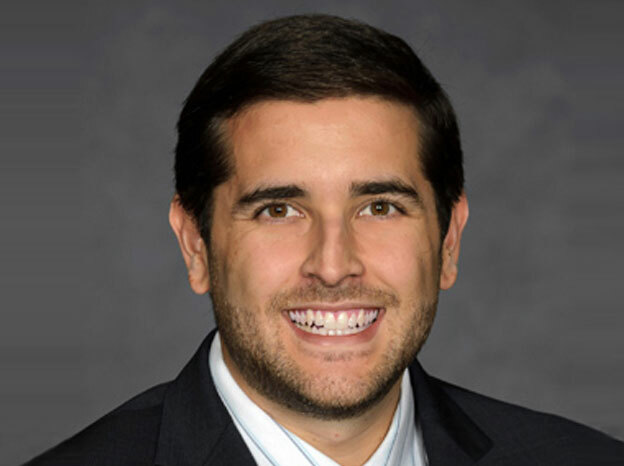 Anthony Martinez is an attorney at Shook, Hardy &amp; Bacon in Kansas City. He moved to Kansas City 6 years ago from Arkansas where he obtained his undergraduate and law degree from the University of Arkansas in Fayetteville. 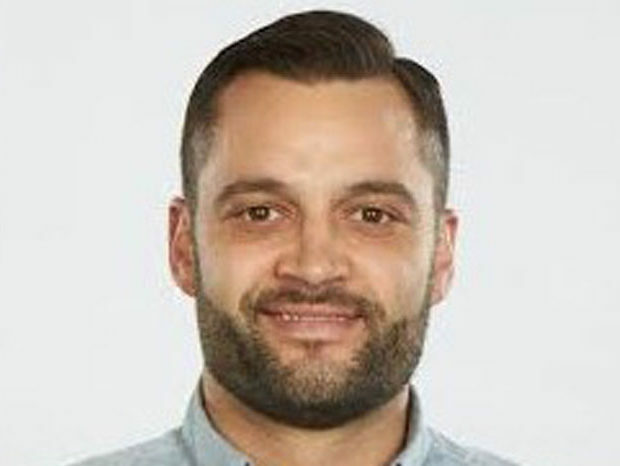 Prior to moving to Kansas City, Anthony was the event coordinator for Pagnozzi Charities, which provides scholarships for underprivileged youth to play sports. Since moving to Kansas City, Anthony remains committed to community involvement by representing parents who have had their parental rights limited by the Children’s Division of Missouri Social Services. Anthony also spends his pro bono efforts helping parents through the adoption and guardianship legal process. Outside of law, Anthony is the vice-chair of the membership committee for the Starlight Theatre’s Young Professional Group, Center Stage. Anthony is the proud father of a new baby girl, Mabry Martinez, and cannot wait to raise her as a Kansas Citian even though she will always root for the Razorbacks. 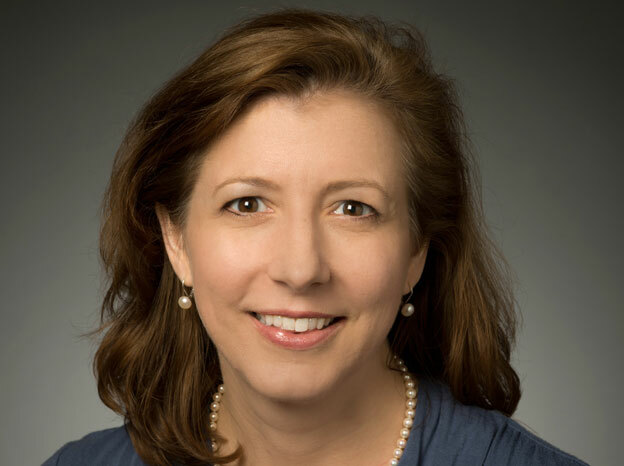 Shelly Doucet is a Director of Development with the UMKC Foundation where she serves the School of Education. She adopted Kansas City as her home sixteen years ago when she moved from south Louisiana. With a background in law and social welfare, Shelly is a fund development professional who has raised money in the social service, education, and arts sectors. In between work and raising two rambunctious boys, she volunteers as a board member for the Association of Fundraising Professionals where she will serve as President in 2017, takes piano lessons, and plays mah-jongg every Sunday night. 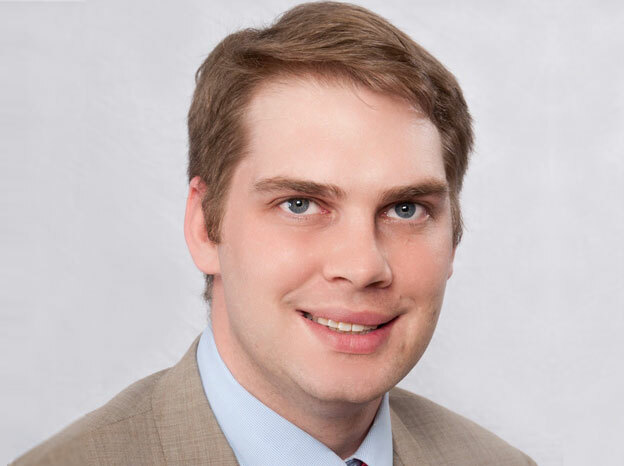 Patrick Amey is a Financial Planner with KHC Wealth Management in Overland Park. He was born and raised in Kansas City, received his undergraduate degree from the University of Kansas and an MBA from Rockhurst University. Pat, his wife, and two children live in midtown Kansas City. Their diverse community involvement reflects their passion for their current and former communities. Coaching lacrosse, volunteering at Irishfest, serving on boards of their neighborhood and arts organizations are some of the many ways they give back to their communities. 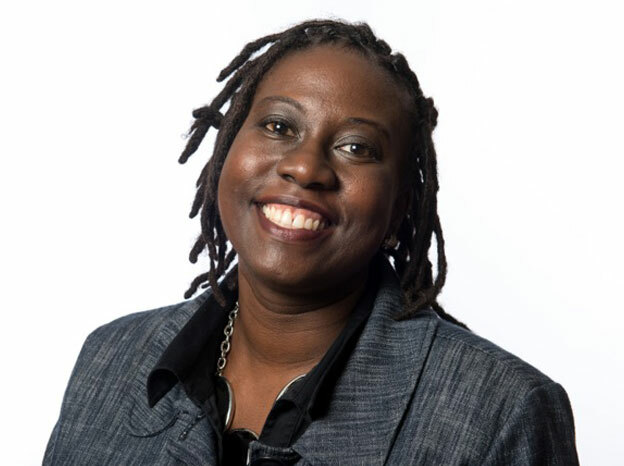 Tanesha Ford serves as the executive director for Kauffman Scholars, Inc. (KSI), and is responsible for oversight and management of the program. She provides direct supervision to the operations manager and coaching manager, as well as the career and alumni development coordinators. 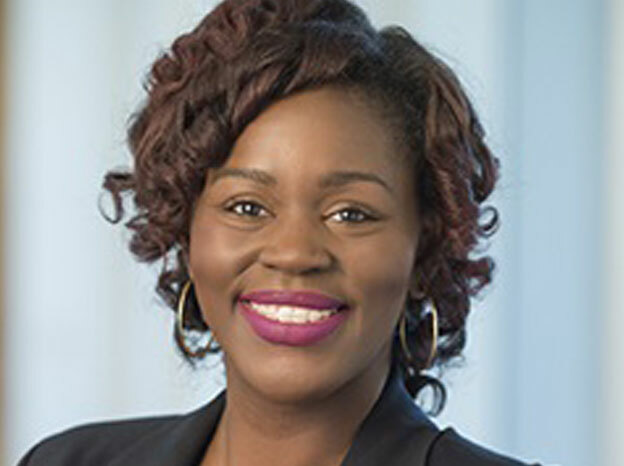 Prior to joining Kauffman Scholars in 2008, Tanesha gained knowledge and experience in student affairs, student support services and residence life at both Muskingum University and Lehigh University. 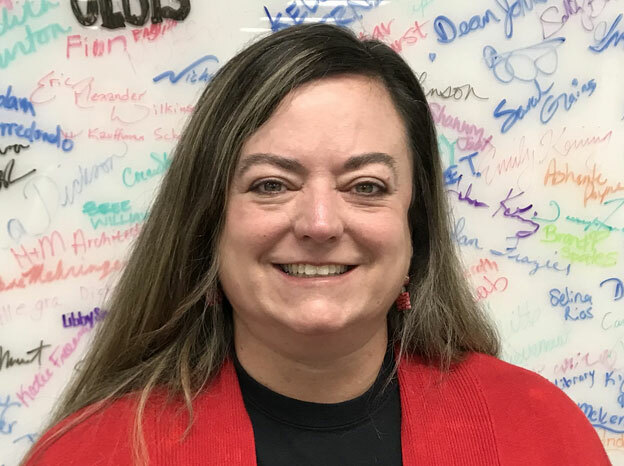 She earned a master’s degree in college student personnel administration and a bachelor’s degree in therapeutic recreation from the University of Central Missouri. Tanesha volunteers her time as a board member for Girls on the Run of Greater Kansas City. She is an alumna of the Centurions Leadership Program of the Greater Kansas City Chamber of Commerce, and also serves as the Scholarship Chair for the Jackson County (MO) Chapter of The Links, Inc.
Amanda works as a lead project designer at the architecture firm, Gould Evans, based out of their Westport office. After finishing her master’s in architecture at Kansas State University in 2010, Amanda purchased a foreclosed house in the heart of Volker and competed a total remodel. 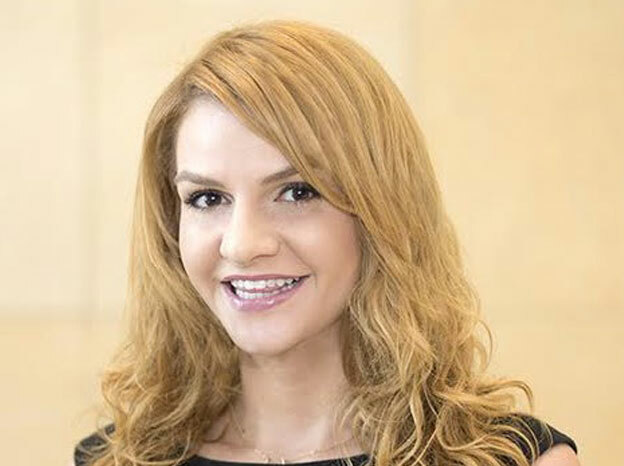 Since making Kansas City home, she has shifted her focus towards a broader involvement in the community, with a personal and professional focus on youth and education. You can see some of her building designs at Garmin, UMKC, and UCM. Erik Wullschleger is leading a number of efforts to make Kansas City a better place to live, work and play. By day, his work as the Director of LiveKC has spanned everything from iconic parties, creative placemaking initiatives and the upcoming launch of a mobile app that helps Kansas Citians discover something awesome to do, tonight. During his free time, Erik is improving access to risk capital as a co-founder / general partner of a seed stage venture capital fund and a passionate advocate for advancing the KCMO public education ecosystem. Hi! I thought you might be interested in learning about "Our Staff & Board Members". Here is the website link: https://showmekcschools.org/who-we-are/our-staff/. Thank you!